Since 2010, the iPad has changed the way people live, play, learn and work. Therefore, every time when Apple releases a new iPad generation, Apple fans are pleased to experience the new functions and designs. 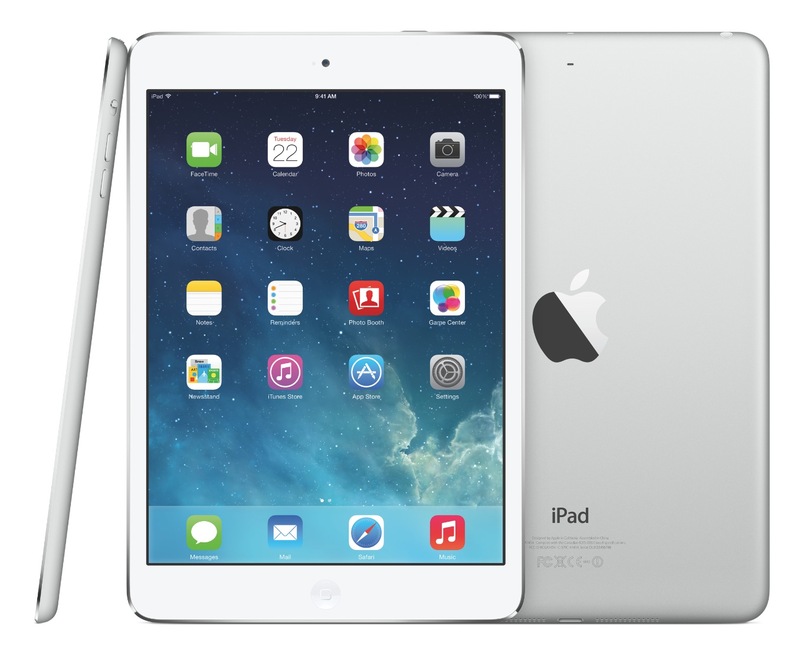 iPad Air is said to be more powerful and capable with a thinner and lighter body. However, a few problems also exist on the new device. 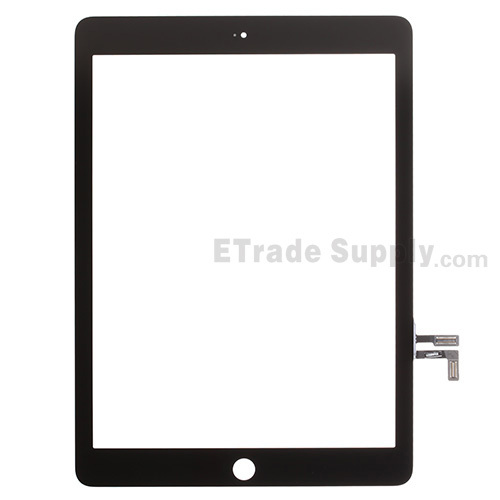 Here we walk you through the iPad Air problems and related solutions. People always lose their patience when they encounter the Wi-Fi problem of dropping connection. Also, the slow or drops connection problems trouble them. • Turn on the iPad Air Airplane mode, then go to Setting> General > Reset > Reset Network Setting. After that, turn off the Airplane mode and try the Wi-Fi connection again. • Reboot your iPad Air by holding down the Sleep/Wake button then slide to power off or reboot your router. Turn them on after 30 seconds to set the Wi-Fi connection up again. • If the iPad Air reboot method is failed, you can check your router settings, but you’d better ask your router’s manufacturer or ISP for help. Tell them the Wi-Fi problems in detail and follow their instructions to do the router settings. Quite a lot of Apple owners met the issues of crashing Safari. They reported the Safari browser crashes frequently when they try to open new tabs or when the multiple tabs are open in Safari by tapping the button. • Reboot your iPad Air then turn it on again after 30 seconds. • If rebooting iPad Air does not work, you can back up your iPad Air by going to Setting > iCloud > Storage & Backup > Back Up Now > Settings > General > Reset > Erase All Content and Settings and then set up the iPad Air and restore the previous backup. • If you don't like the Safari browser, you can change it to Google's Chrome browser. IPad Air users reported that although they don’t run the restoring process or download some apps, they encountered the lag problem when they type on the keyboard or implement navigation operation on apps. The problem may be caused by the iOS 7 rather than the iPad Air, but you also can try some solutions to work out the lag issue on iPad Air. • Go to Settings > General > Accessibility > Reduce Motion to turn off the animation if you find lag issue on animations. Or you can try switching off the Increase Contrast in Settings > General > Accessibility > Increase Contrast to reduce the animation. • Go to Setting > iCloud > Documents & Data to switch off the Documents & Data if you find the lag problem on the keyboard. • If the above setting does not work, you also can try Setting > Setting > Reset All Settings. • Or you can try to reboot your iPad Air. Some iPad Air users complained that their iPad Air has the screen problem that the side of the screen has the dark links or yellow tint. Some experiencing serious iPad Air display issue reported that several areas of the iPad Air display noticeable color differences: some areas are brighter, while some are darker. • Holding down the home button and Sleep/Wake button at the same time until you see the Apple logo on the screen, then release both buttons to reset your iPad Air. • If this setting does not solve your device problem, it means it may due to the iPad Air production problem, so you have to take your iPad Air to the retailer or ask for Apple to get a replacement. The fast draining battery life problem is common for tablets. Some Apple iPad Air users said their batteries suffer 6% down in 45 minutes, while other tablets lose only 1% in 45 minutes. For this high quality tablet, people expect more and they consider the iPad Air should come with a better battery life. 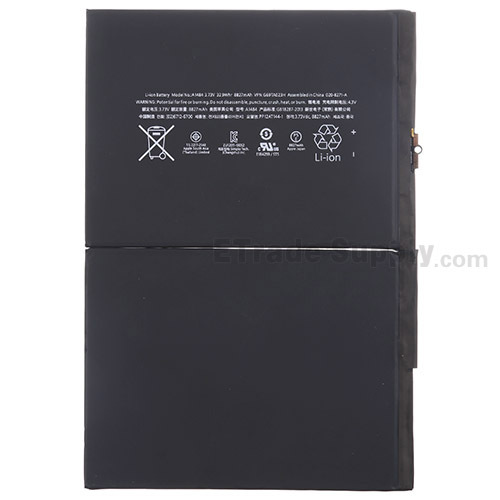 When you think the iPad Air battery drain fast in normal usages, you are suggested to take the following solutions. You can try the following settings or check the tutorial How to Fix iPad Air Battery Problem in details. • Turn off unnecessary apps or the software you’re not using. Have you met other iPad Air problems? If so, please post your iPad Air issues in the comments below. My i pad air will not turn on nor will it charge up. i only purchased it in october. Last used last night and battery was at 95 when i shut it down. was working great. Picked it up two hours later_black screen, everything unresponsive. What to do? i have an apple ipad air1 and the screen froze and then went black. i am unable to get the screen to turn on. Hello Neil, did your ipad drop? If so, possibly the LCD flex connector was loose or the LCD was damaged. When logining in iPad air it would say TUV then shuts down….why is that? 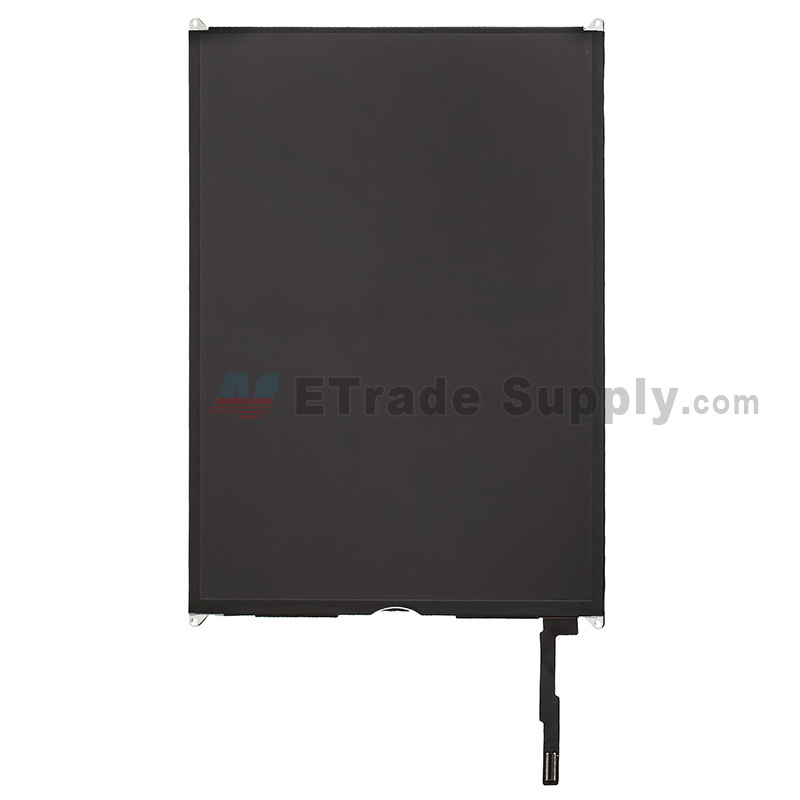 Hi Sylvie, it seems that your LCD display is damaged, this is the replacement you may need. Hello everyone ! I just wonder my new iPad Air iOS 7.1.2 y it’s always show me a message when I try to download app from App Store ” app can’t download at this time ” . By the way about the wifi I wonder as well it always drop down or lost connection while other device no problem such as my laptop and my phone . Everyone know the problem ? Same issue here, i just turn it off and on to go back to the main display. Reminds me the tip that the guys from “the it crowd” gave everytime something goes wrong with any electric device. Of cause people loose thier patience with the issue of wifi dropping out every 3 minutes on a brand new ipad air they have paid hundreds of pounds for while the multi billion pound company they bought the device from sits back doing nothing about fixing the problems. Apple wheres the fix for theses faults? There is a blue line box popping over different sections of my screen. At times it is a wide blue bar bouncing from one side of the screen to the other. How can I change this? I have not been able to open any of my sites today. They appear on the screen, but won’t open. I don’t know what to do. Please publish a book so that I can find the solution and see it while I am doing what it says. When I do whatever the tutorial tells me, it disappears and I don’t remember what it told me to do. I’m very new at this and really know nothing about it so I have to use trial and error methods and then I mess something else up. It is so frustrating. Just bought an iPad Air 32GB. I went in to App Tore and was looking at magazines. I brought one up to look at and that window for it won’t close. There is no “x” to close the window or arrow to go back. How can I eliminate that window. In the background in muted gray, is the App Store info bar, but I can’t get rid of the window that popped up with the magazine cove on it.